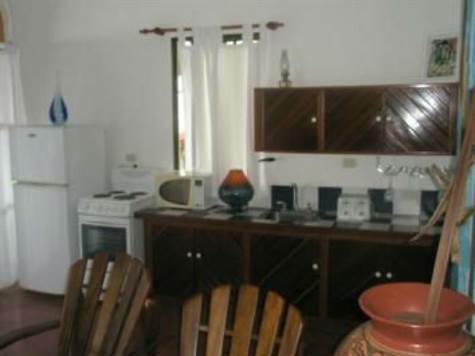 Condo is located in Manuel Antonio and is a 2 level unit. Both units have a porches that have Ocean and National Park views. Both porches are large and have room for sitting and dining. Entering the lower unit there is the living room area and to the left is the kitchen area. There is also the bedroom space. And a full bathroom. The upper unit is a large studio with a kitchenette. And a full bathroom. The compound offers a pool. And is centrally located. These units offer great rental potential.